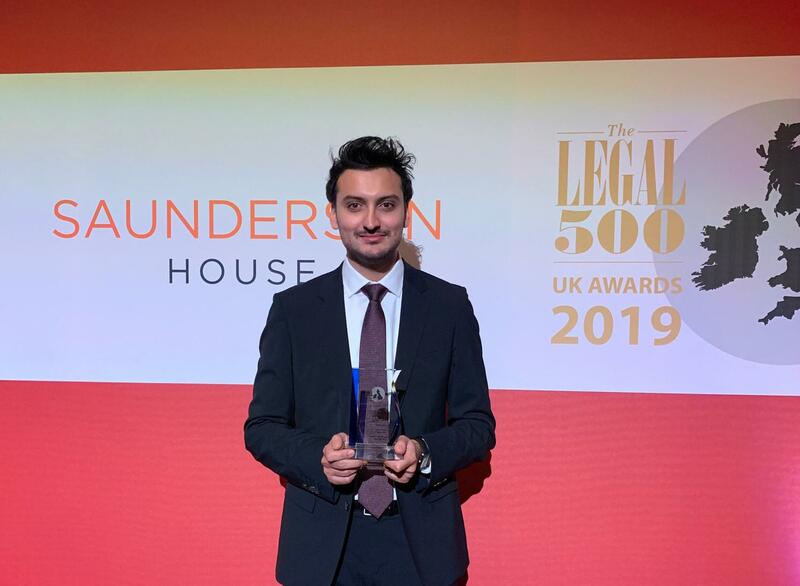 Advocate Usman Tariq has been named the Scottish bar’s Junior of the Year at the Legal 500 UK Awards. Mr Tariq said: “I joined the Scottish bar at 25 years old, fresh from my traineeship, younger than all of my colleagues and with less experience. I was unsure about how my career at the bar would turn out. “Looking back now at eight years called, I am delighted with how my career is progressing but, more importantly, I am appreciative of the solicitors that took a chance on instructing me when there were many better choices, I am thankful to my clerks at Ampersand Advocates who pushed me and have always looked out for me, and I am grateful for the many colleagues at Faculty of Advocates who have been a source of advice and encouragement over these years. Thank you!